Enjoy top price tickets to one of the most popular musicals of the year Jersey Boys! 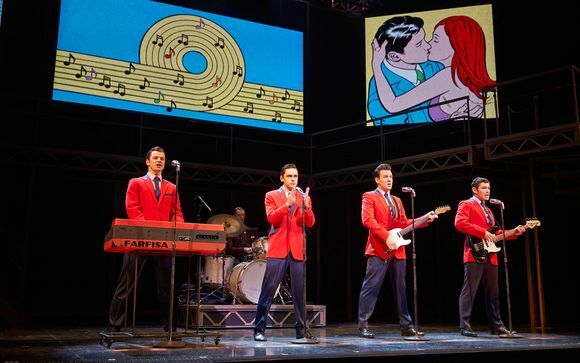 This offer includes top price theatre ticket to see Jersey Boys (dress circle and stalls). Tuesday- Friday performances are 19:30 on the day of arrival. Sunday performances are 17:00 performance on the day of arrival. This offer includes top price tickets for Jersey Boys at the Piccadilly Theatre on a Friday or Sunday evening. Discover how four New Jersey boys from the wrong side of the tracks invented their own unique sound, were inducted into the Rock & Roll Hall of Fame and sold 100 million records worldwide. With spectacular performances of all their hits, Jsersey Boys is the electrifying true life story of Frankie Valli and the Four Seasons; the mob, the heartaches, the triumphs and the music. 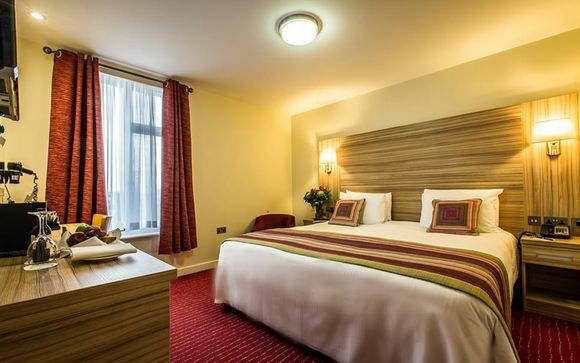 The spacious rooms at Kensington Close Hotel come with a satellite TV, and each is fitted with carpeted floors and wooden furniture. All include a personal safe and a tea/coffee maker. Transport is not included with this offer. 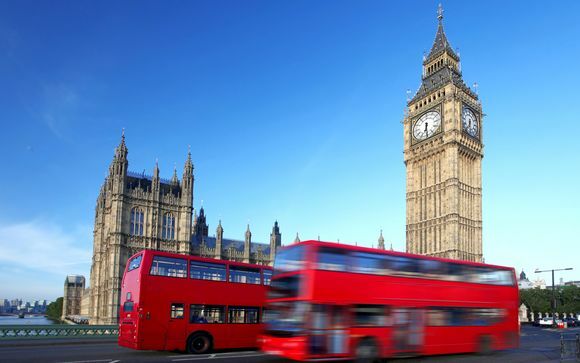 The closest underground station is High Street Kensington.